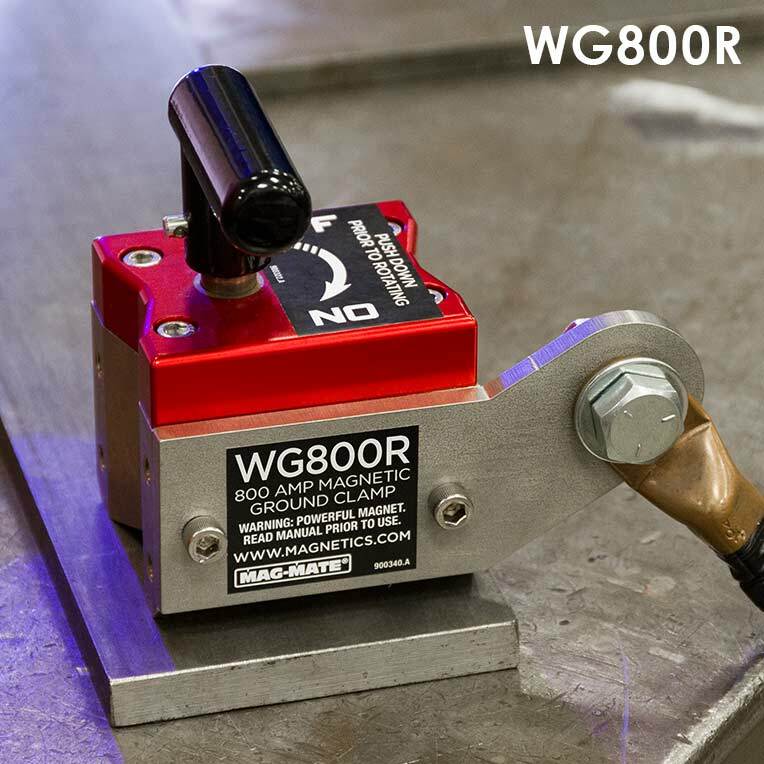 IMI's Welding Grounds are available in either Standard (always on) or On/Off configurations. 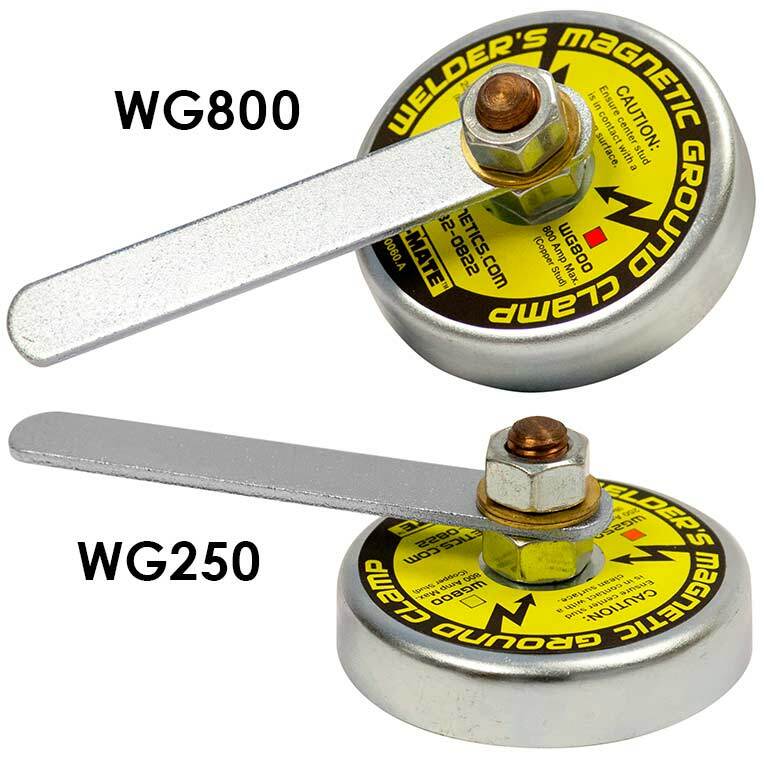 These powerful magnetic welding grounds have strong gripping power and magnetically attach to your ferrous metal work surface. 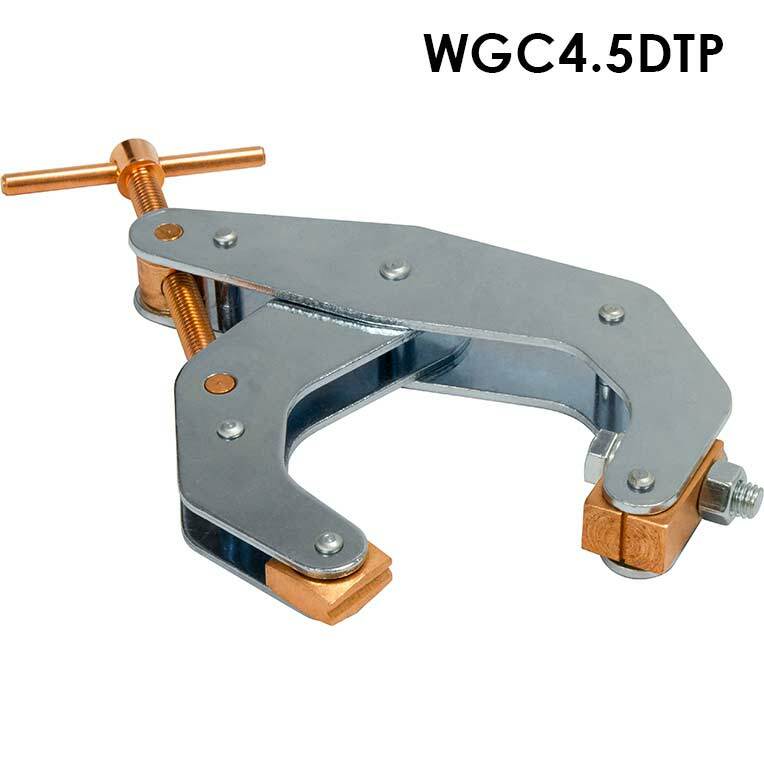 Simply secure ground cable over the stud to assure excellent electrical ground. 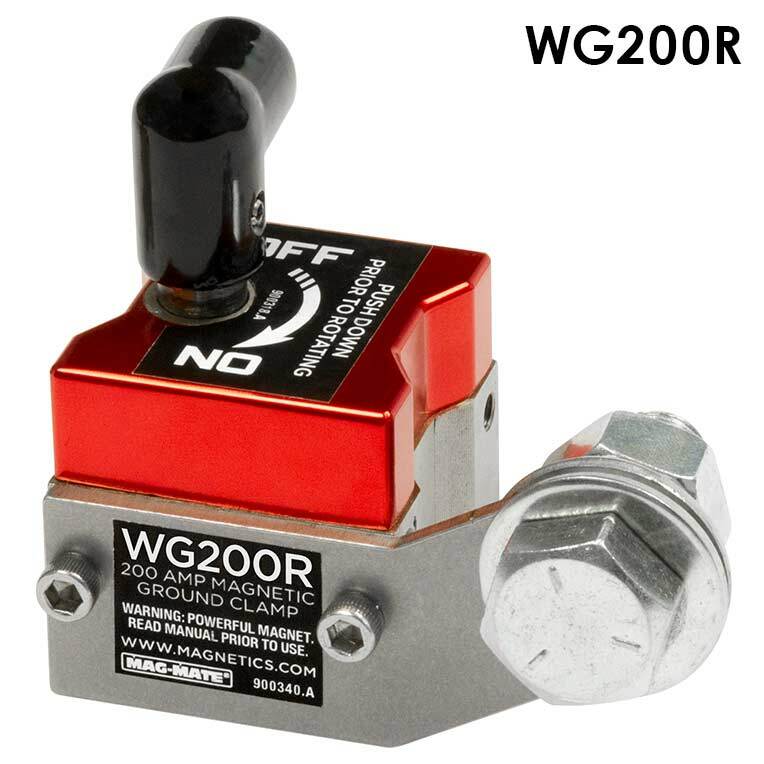 Spring loaded stud keeps constant ground contact. Holding value of 35 lbs. 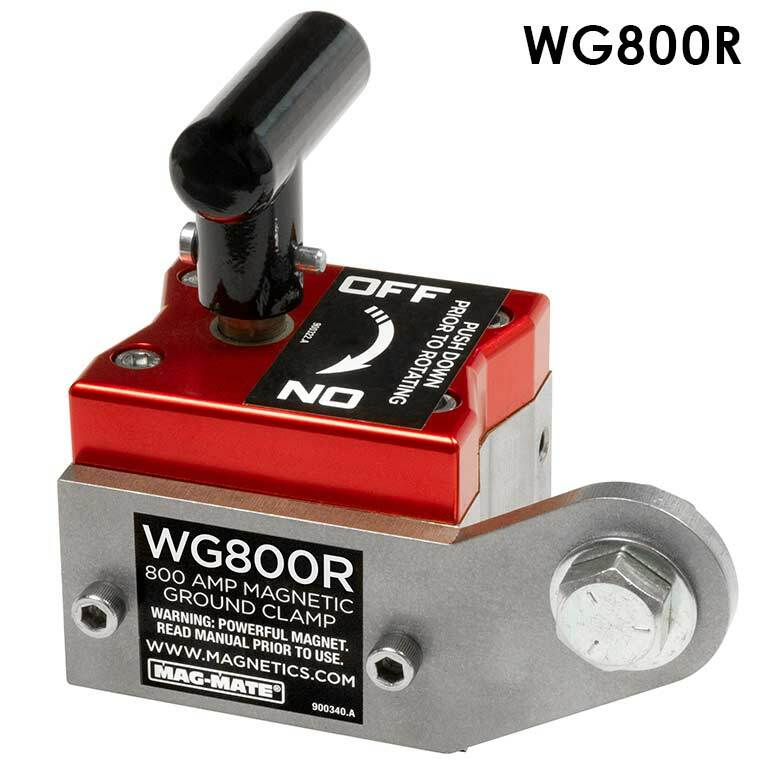 On/Off Permanent Rare Earth Magnetic Grounds let welders set up, weld and quickly move on to the next project. 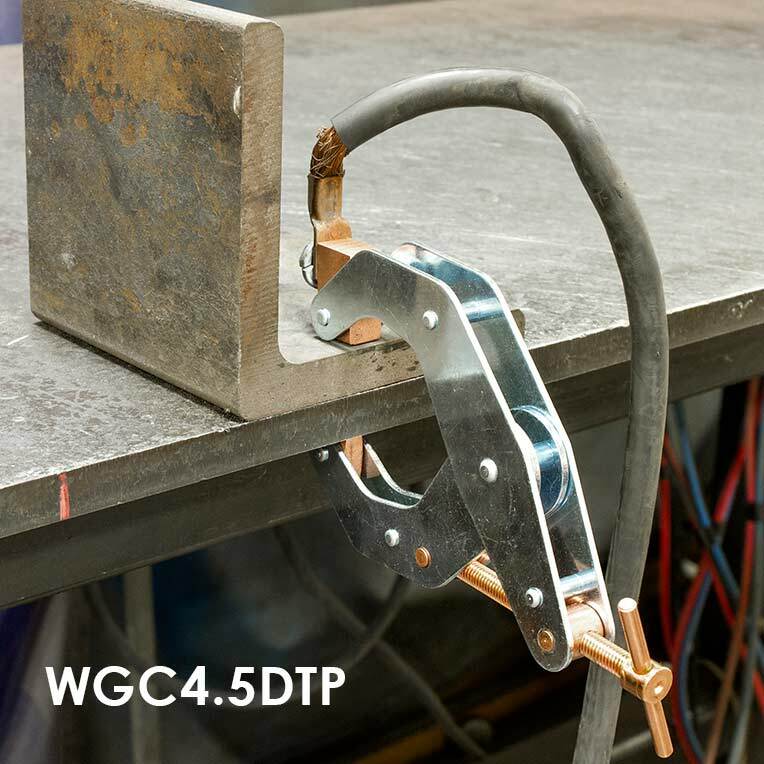 Simply place it on a work surface, turn it on and start welding. 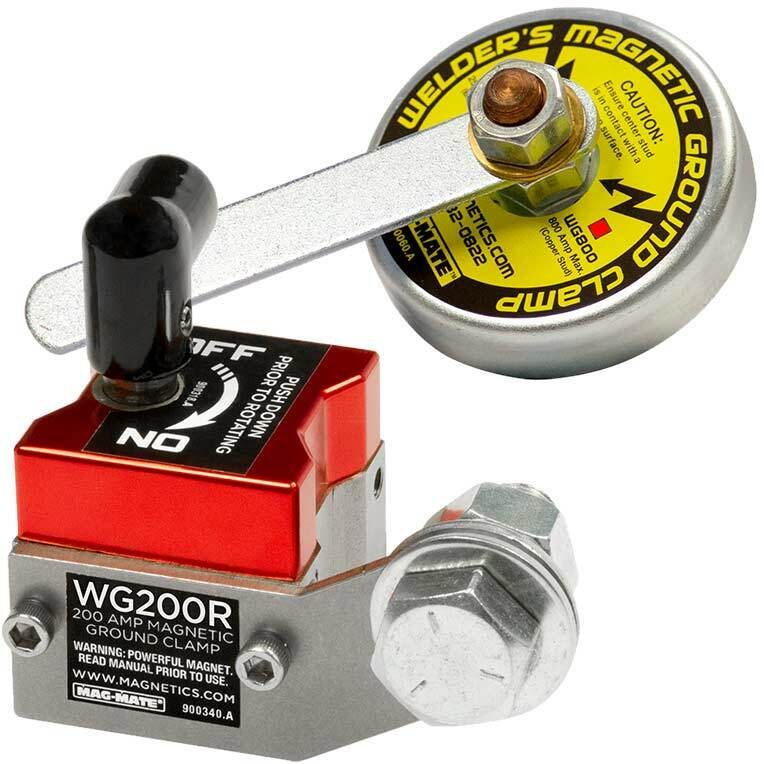 Makes welding quicker and easier than ever before. 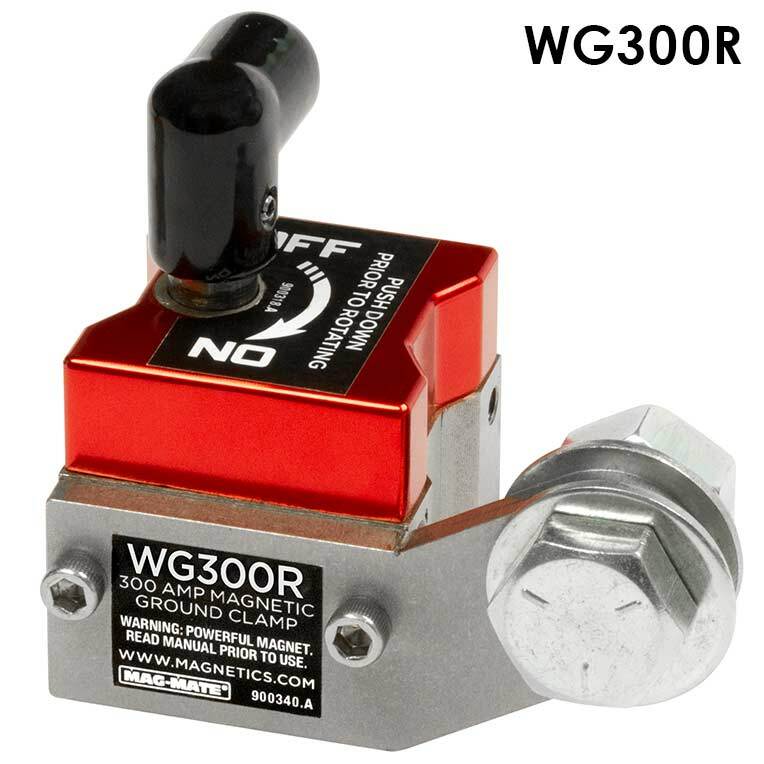 Will work on flat or pipe. 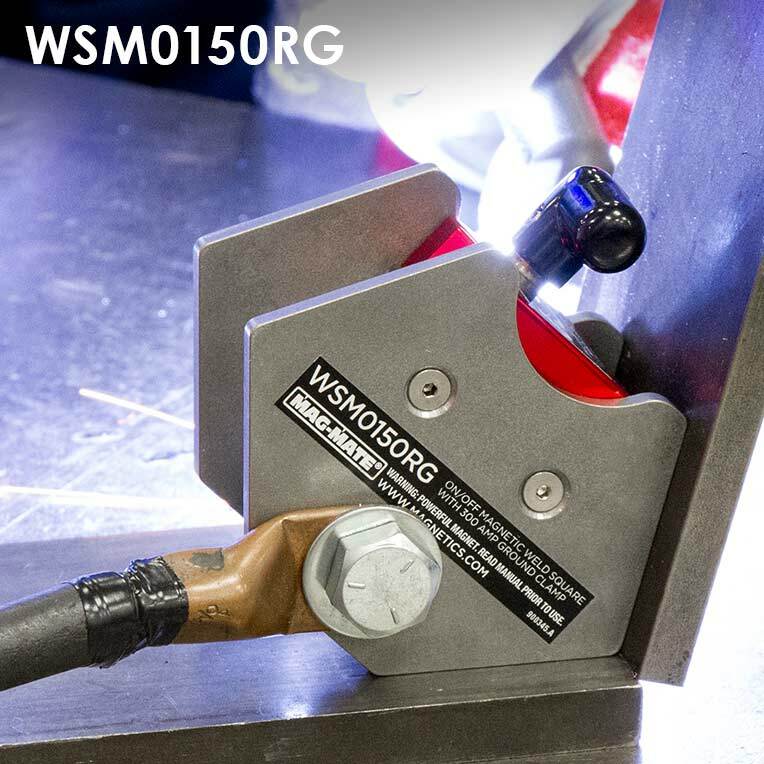 The WSM0150RG is dual-purpose as a weld angle and ground. 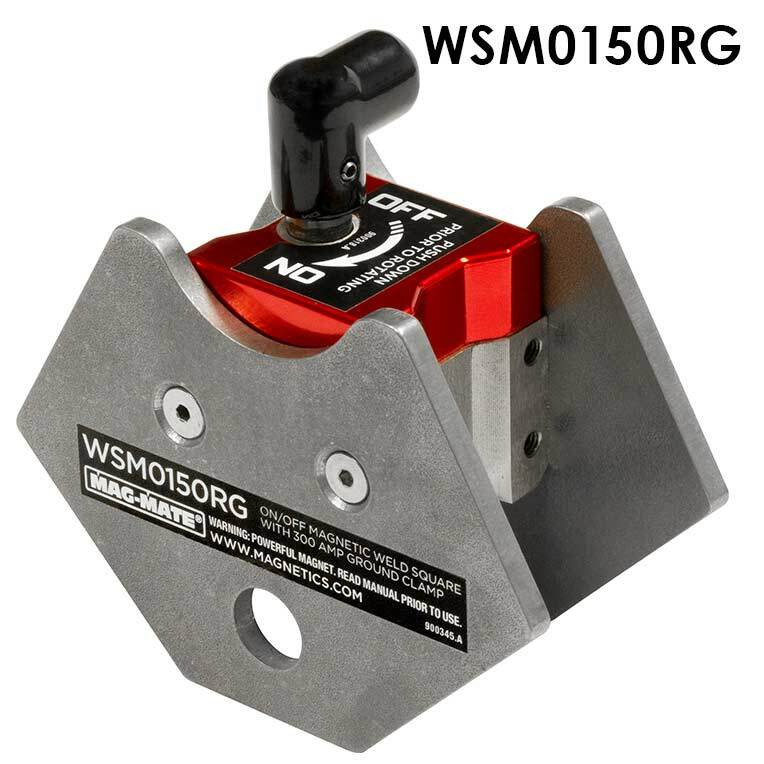 It features 5 common angles: 45, 75, 90 105 & 135 degrees. 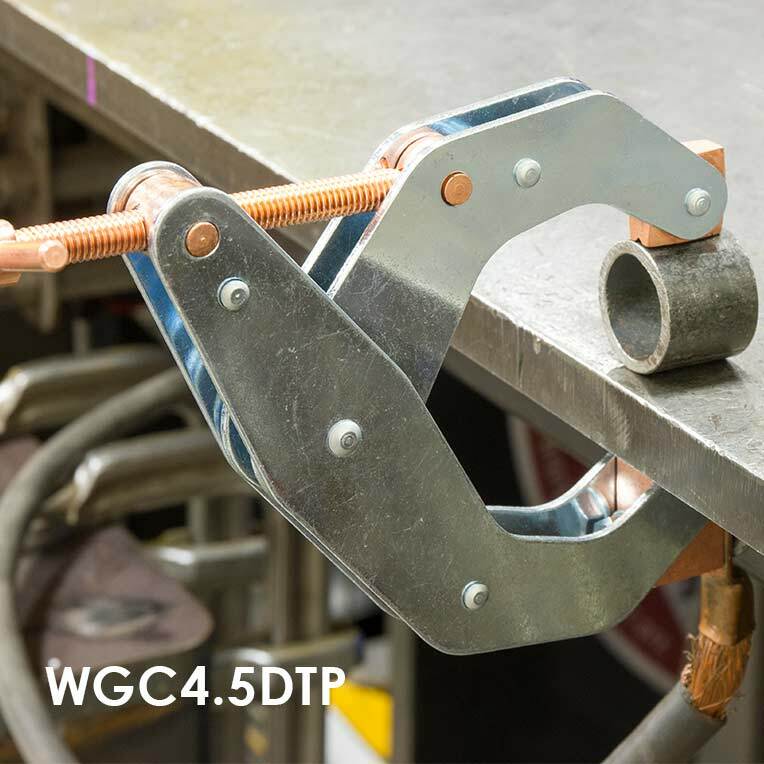 Dual-purpose workpiece clamp and welding ground features a "No-twist" clamp that secures workpiece without twisting or "walk-off-center"